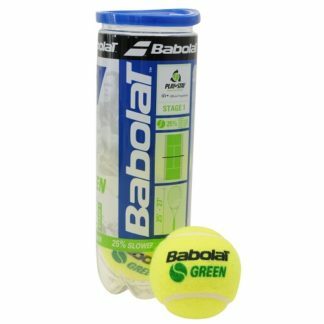 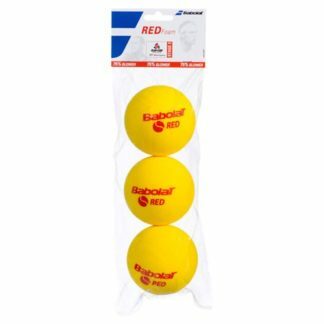 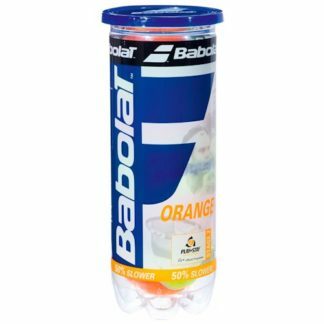 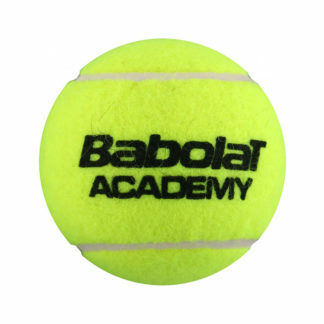 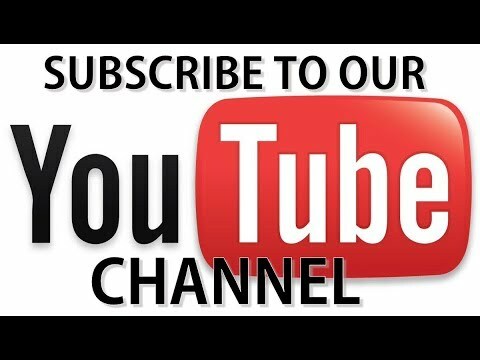 Racquet Network provides Babolat tennis balls at wholesale cost to tennis clubs, schools, community centres and certified teaching professionals. 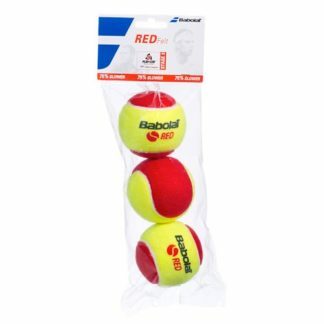 All such orders must be picked up in-store. 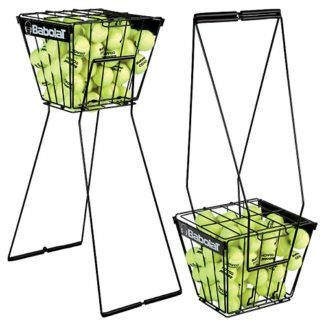 Please contact us in-store for details.